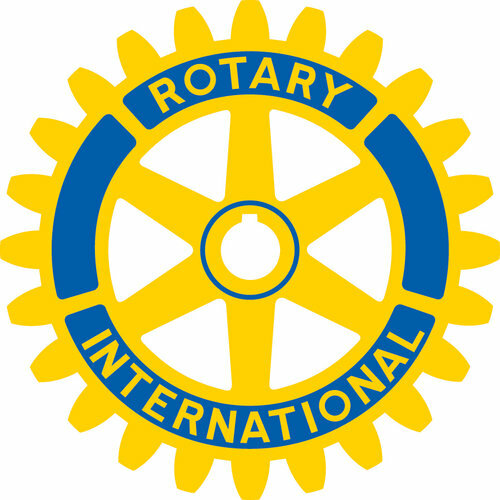 Events — Darin J. Waters, Ph.D.
Dr. Waters will present a talk, “Whose Story? Democratizing American’s Collective Memory,” at Lenoir-Rhyne University’s Asheville Campus. 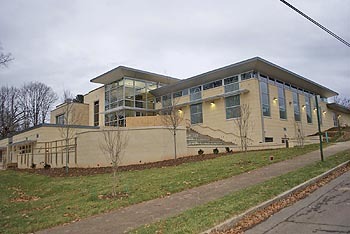 Sponsored by the Martin Luther King Jr. Association of Asheville and Buncombe County in honor of Black History Month. Audience Q&A to follow presentation. Free and open to the public. Refreshments will be served. Dr. Waters will be the keynote speaker at “Unity” the 6th Annual Martin Luther King, Jr. Prayer Breakfast in Marion, hosted by the Mt. Zion AMEChurch. Explore our Jacob Lawrence exhibition along with an artist, historian, or scholar who will give perspective and context to the work from their particular point of view. Guest Speaker: Dr. Darin J. Waters is the Executive Director of the Office of Community Engagement, and an Associate Professor of History at UNC Asheville, co-host of The Waters and Harvey Show, and scholar of African American history in Asheville. FREE. Find details about the 5th Annual African Americans in WNC and Southern Appalachia Conference at aawnc.unca.edu. 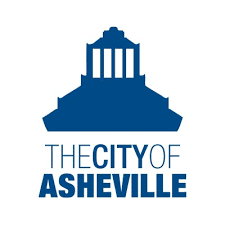 Part of the Leadership Asheville Buzz Breakfast series, this event will feature a conversation about racial equity between Kimberlee Archie, Director of the Office of Equity & Inclusion of the City of Asheville, and Dr. Darin Waters. "How will we reflect Asheville's African American Community with new public art?" This panel discussion, moderated by Dr. Darin Waters, is part of the kick off of the City of Asheville's Visiting Artist Program. The panel will include panel will include Buncombe County Commissioner Al Whitesides, along with Cortina Caldwell, Rima Vesely-Flad, Aisha Adams, Cathering Mitchell and Stephanie Hickling Bechman. The Reality Check Conference is designed to encourage, empower, and educate leaders across Western North Carolina and surrounding areas on the cultural diversity challenges within our community. This conference will continue the conversation around building a better community and decreasing the gaps in disparities, education, and other social factors that play into the cultural divide of the community and city at large. Participants will also learn about local initiatives and key players who are active and directly involved in our community. Speakers include Tim Wise, Jane Elliot, and Darin Waters, Ph.D. The conference is hosted by My Daddy Taught Me That and My Sistah Taught Me That. Provide further education and knowledge around the historical trauma of African Americans and People of Color in Asheville and greater Western North Carolina with a focus on where we've been, where we are presently, and what the future holds. Dr. Waters will interview Andrew Lawler about his new book titled "The Secret Token: Myth, Obsession, and the Search for the Lost Colony of Roanoke." Their conversation will be filmed and aired on C-SPAN Book TV. Dr. Waters will speak on "African American History in Asheville and Appalachia" for the Western Carolina University leadership tour of Asheville.